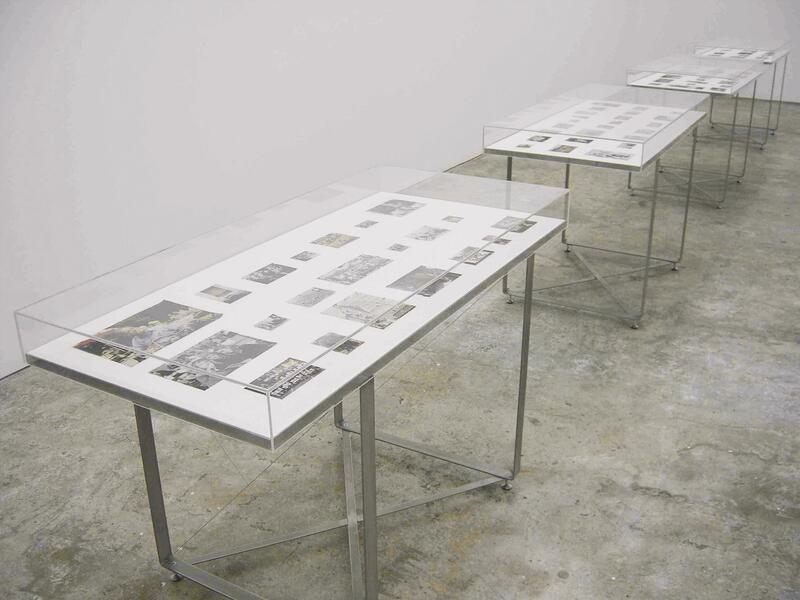 Theory of justice, 1992-2006 : [exhibition] / Peter Friedl. Domestic : Peter Friedl : arbeiten-works 1990-2002 / [curators, Martin Hochleitner, Gabriele Spindler ; edited by Peter Friedl ... et al.]. Friedl, Peter ( 1960-)Wien : Triton, cop. 2002.